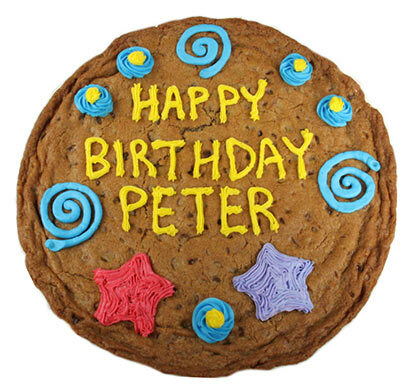 We are Canada's unique cookie gift delivery business. 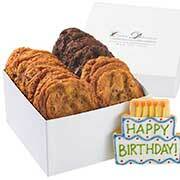 We offer personalized online gift ordering for all special occasions. Our uniquely crafted system has been continually developed over the last 14 years to offer our customers the ability to send an online gift with ease. 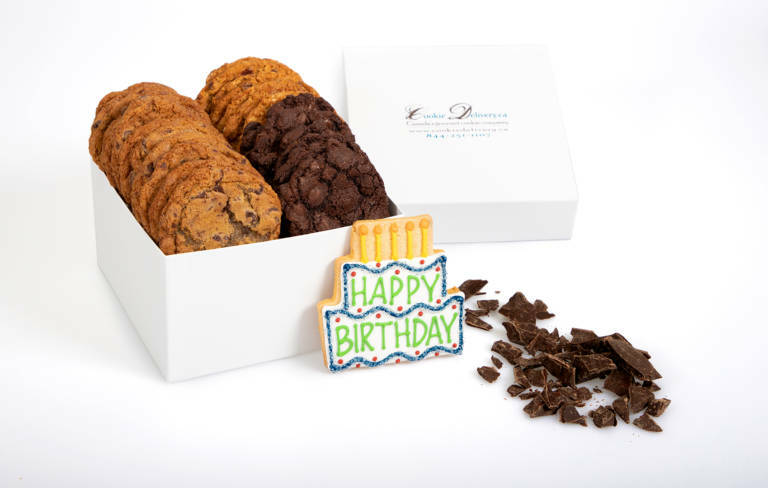 Our gifts are prefect for Birthdays, Anniversaries, and a Great Job! 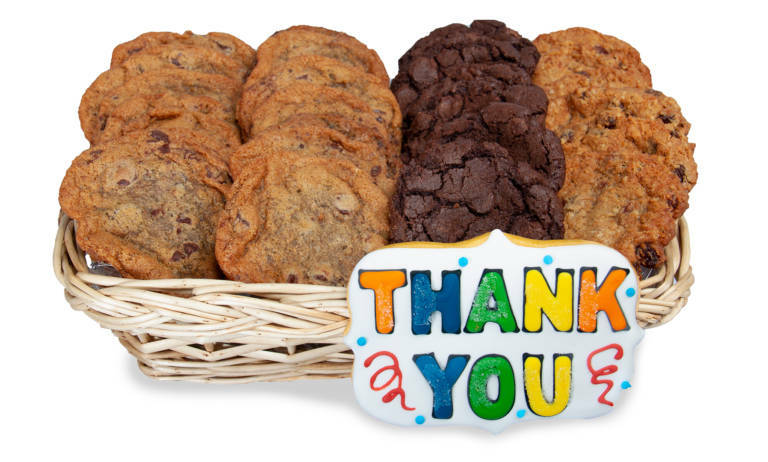 They are a great way to just to say “Thank You” for a kindness shown by a friend or loved one. 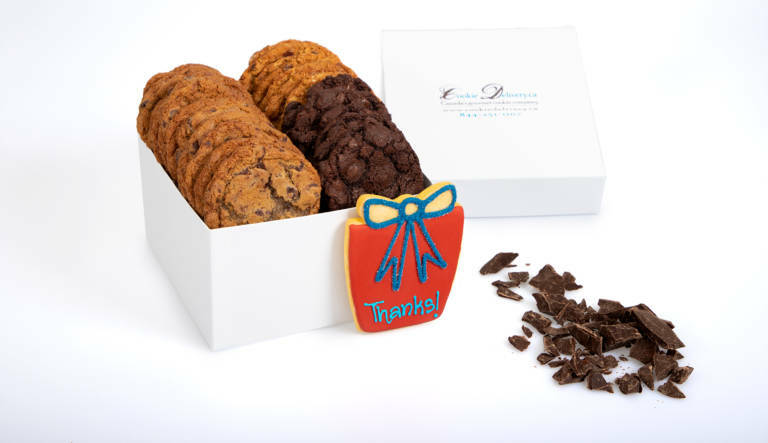 We work hard to make your gift special and to have the opportunity to make one more person smile. Make a real impact for your special occasion using a few of the tools we provide to make your gift unique. 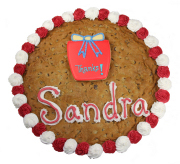 We have free text inscription and custom photo options to make your gift awesome. 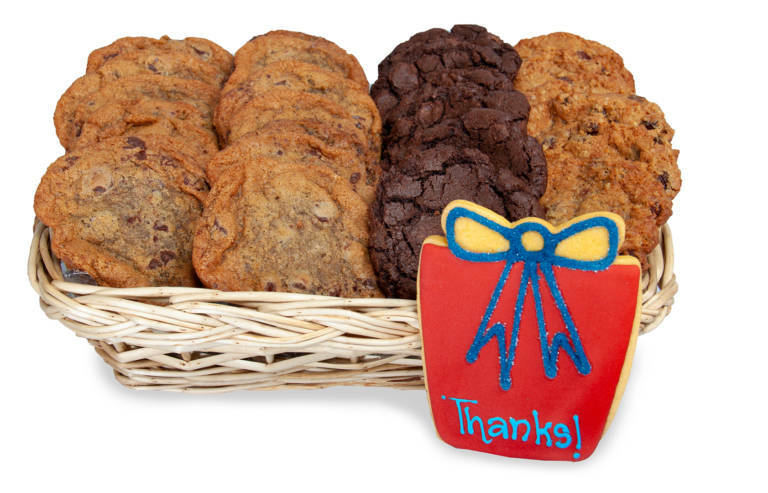 Send your gift of cookies today! 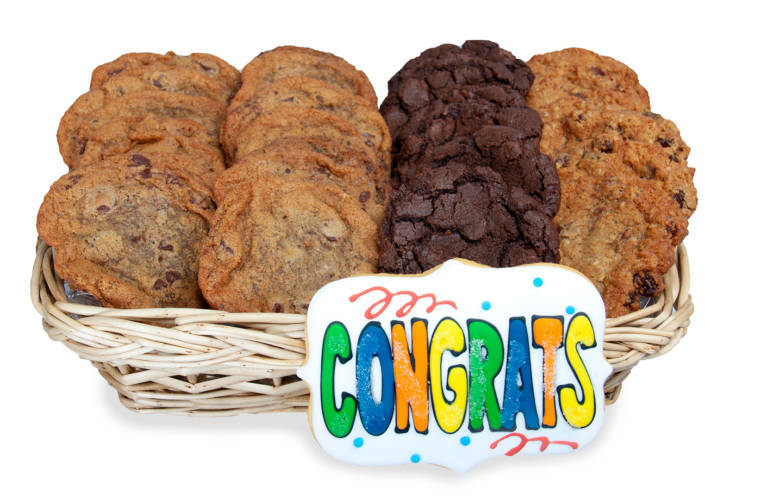 Simply select the closest Canadian city to the recipient and pick the cookies you wish to order. 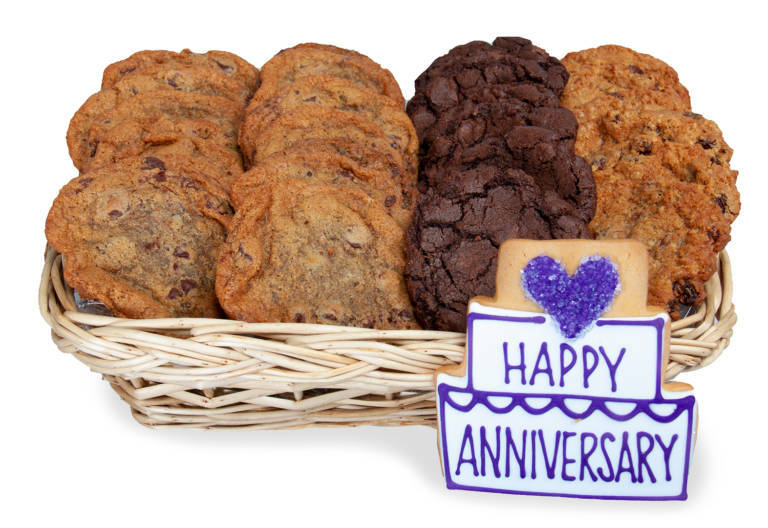 We have gift baskets, cookie bouquets, gift boxes, glass jars filled with cookies and many other amazing gifts. 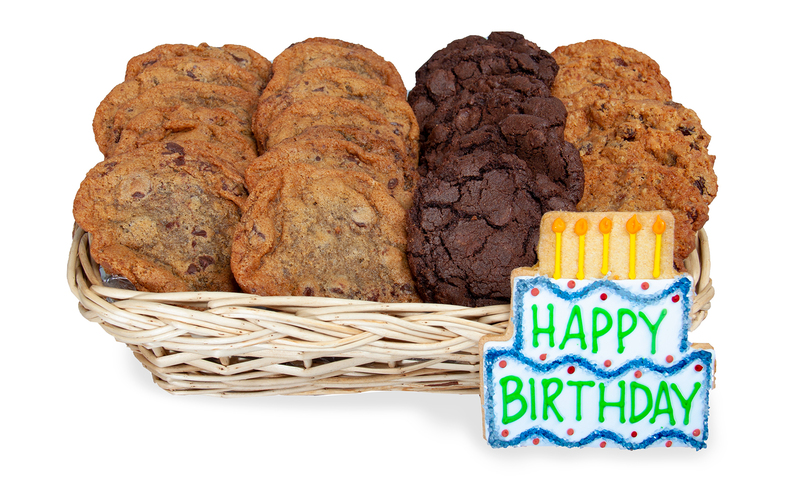 Order a Cookie Gift Today! Where do you want to send them? 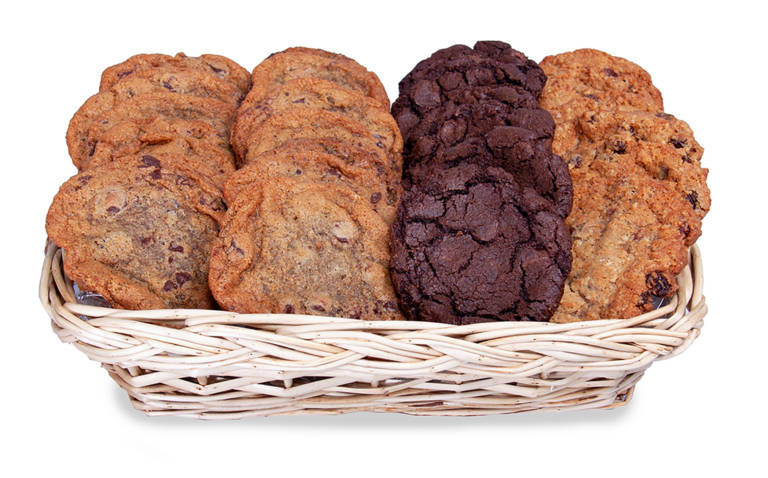 We sell gift baskets of all different sizes with either mini or regular sized cookies. 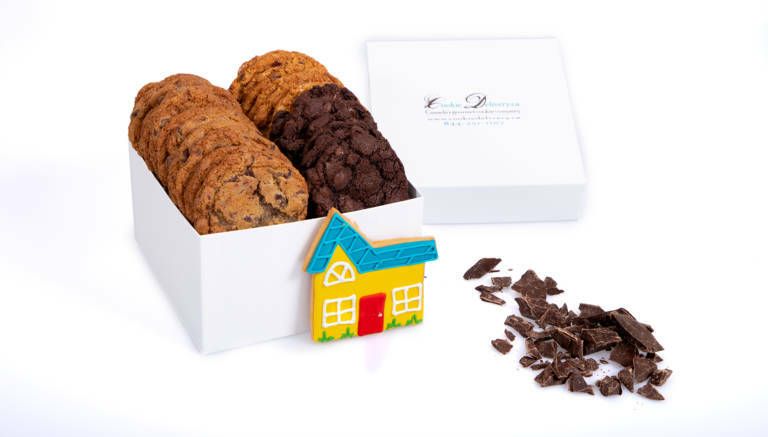 They can be customized both by the number and flavour of cookies in the basket. We also offer the ability to include a special sugar cookie with the gift to theme the product. 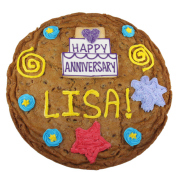 The add-on sugar cookies we offer are perfect for occasions like a Birthday, Thank-you, Congrats, Great Job, Anniversary and many more special events. 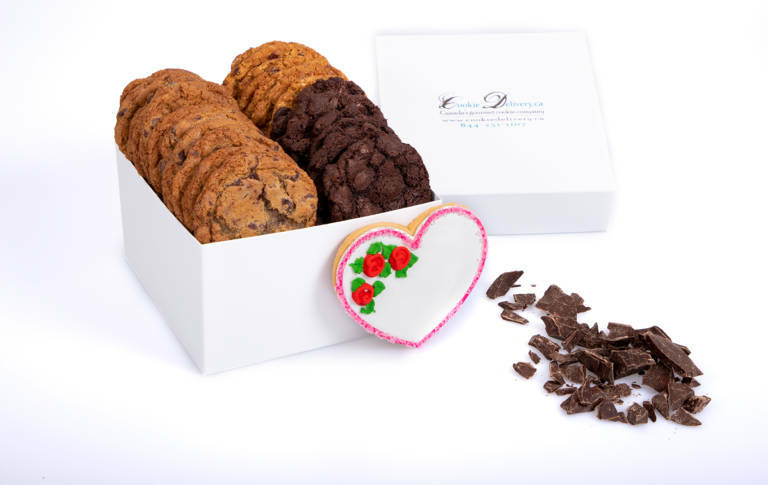 We sell gift boxes with regular or mini sized cookies. 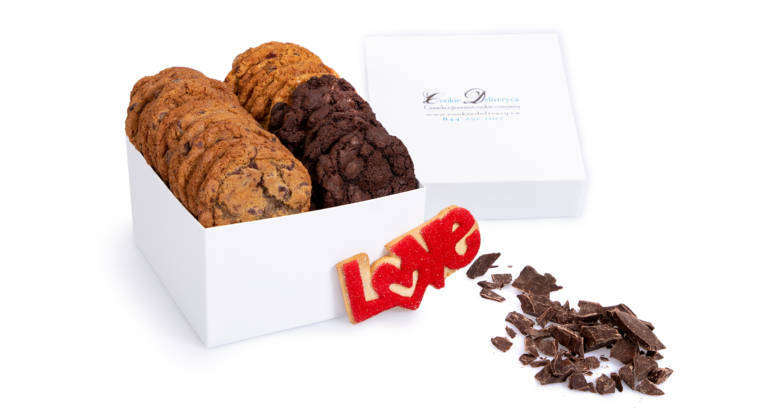 They can be customized both by the number and flavour of cookies in the box. 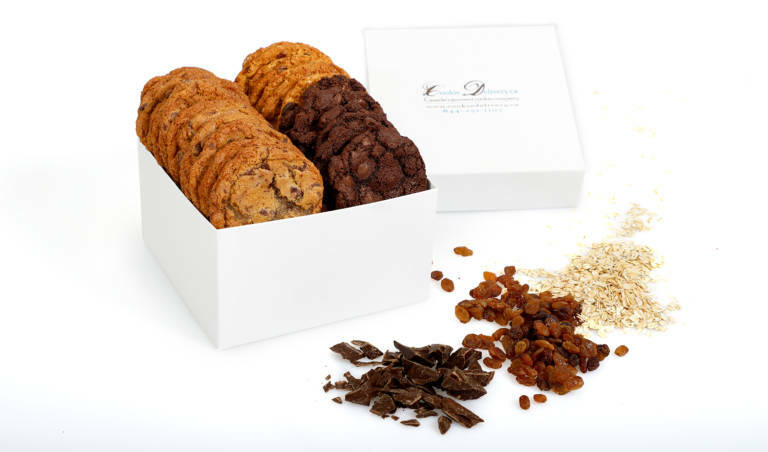 Alternatively, we offer the ability for those people in a rush to pick from one of our pre-selected varieties of cookies in the box. 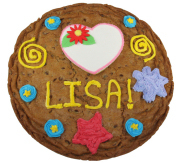 We sell giant 12 inch chocolate chip cookies we call “Cookie Grams”. 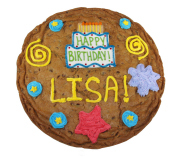 They can be customized with a special message and a sugar cookie theme on top of the cookie. 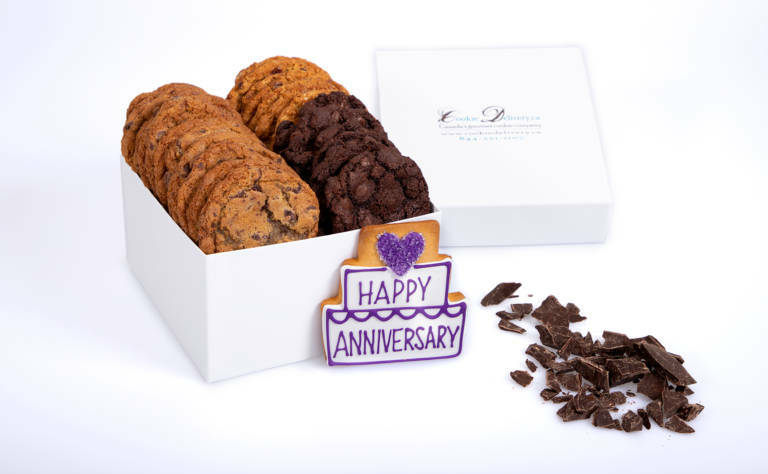 These awesome cookies are perfect for special occasions like a Birthday, saying “Thank-you”, Congratulations, Happy Anniversary and many other special events. 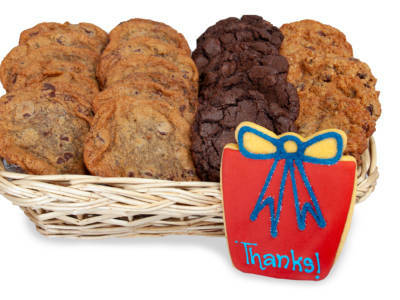 Check out the different cookie boxes and baskets we deliver and send your gift in Canada today. Now expanding to cities across Canada! 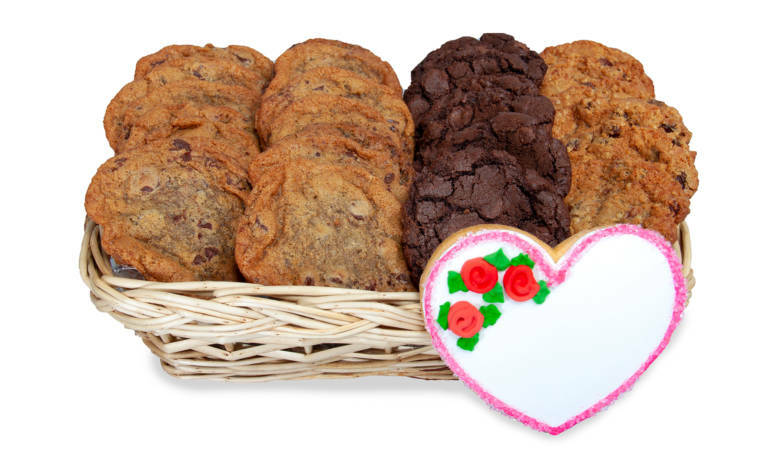 We offer a complete solution to allow you to utilize your existing facility to sell cookie gift boxes and baskets locally in your Canadian city. 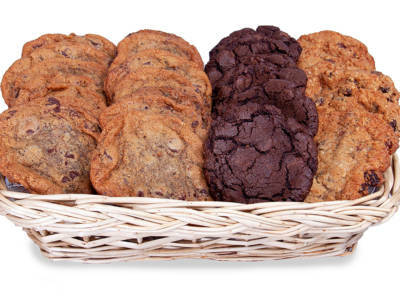 Our system closely compliments any existing bakery or catering business. So why not earn extra revenue by using our proven gift system? 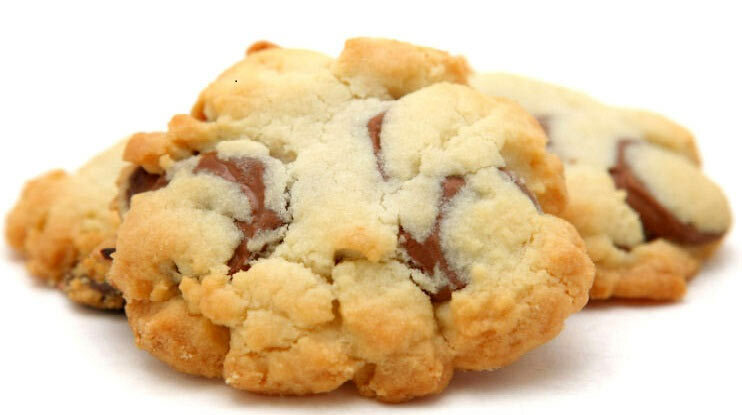 All you have to do is print the order, bake and package it! A local courier then picks up the gift for delivery. We provide all the tools needed to make your additional gift business a real success. 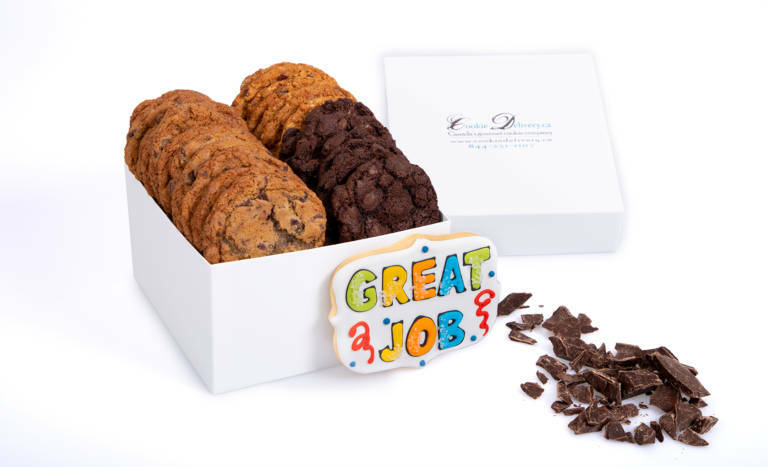 This includes a unique, custom-crafted gift ordering website, on-line training, cookie dough, and all packaging materials needed to complete an order. 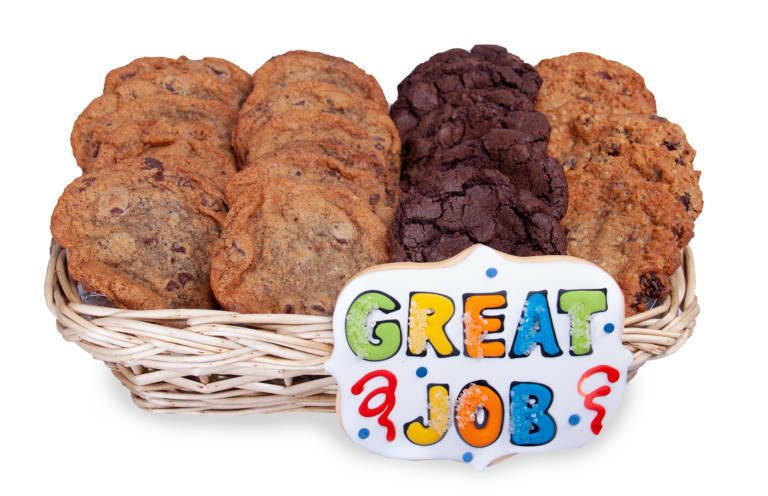 We have been perfecting our gift system for over 14 years and invite you to take advantage of our knowledge, technology and our awesome cookies to make you more profitable. 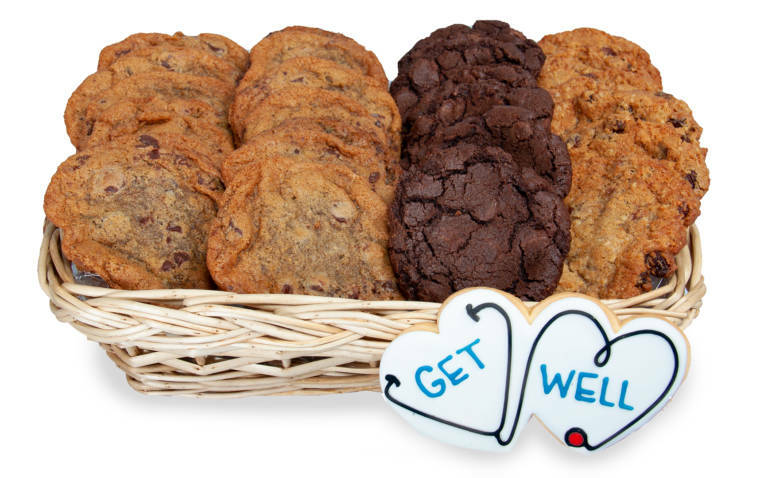 Grow your business with Cookie Delivery.ca today! Cookie Delivery.ca offers the ability for you to customize each gift order with a special message which is included with the cookie gift. In addition, we provide the ability to upload your own photo or corporate logo. 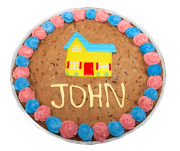 You can send your own photo with the order to make the gift extra special. This becomes the card that the gift recipient sees when they receive the gift. 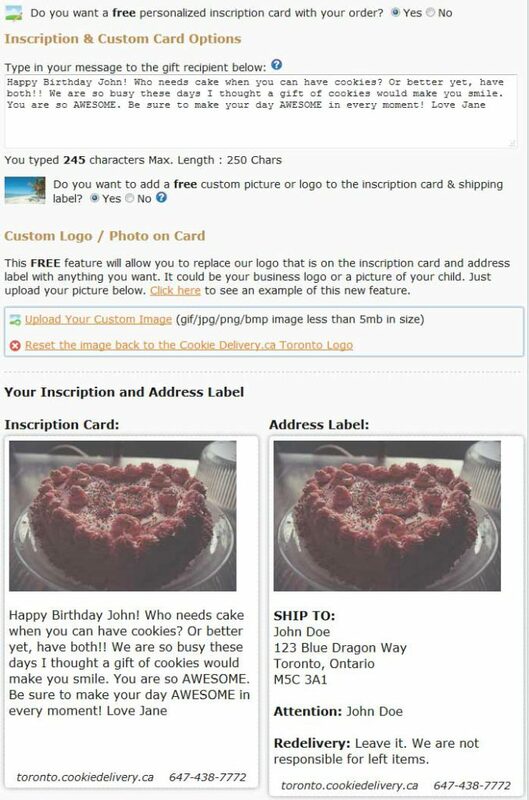 You can also craft your own special message that becomes part of the inscription card: make it extra special with a few words telling the recipient the reason for sending their gift. For our business customers, this is a great way to send a unique corporate gift to thank your customers with your own logo included with each order.